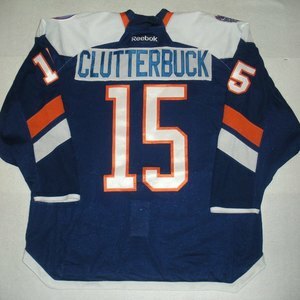 Bid now for Jerseys "off the back" of your favorite New York Islander!! 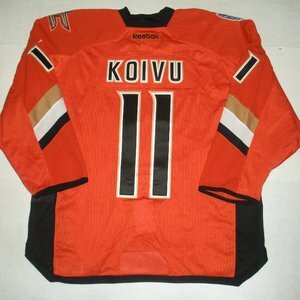 NHL Auctions and the New York Islanders are giving fans the unique opportunity to bid on game worn jerseys from their favorite Islander!! Winning bidders will receive two tickets to watch the Islanders play the Pittsburgh Penguins on April 8 and will receive the jersey right off the back of the player they bid on directly following the game in a on ice post game presentation!! 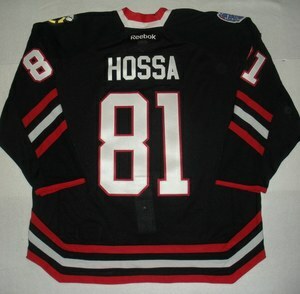 Choose from Islander favorites such as Michael Grabner, John Tavares, Al Montoya and more!!! All proceeds of this auction will benefit the New York Islanders Children's Foundation. 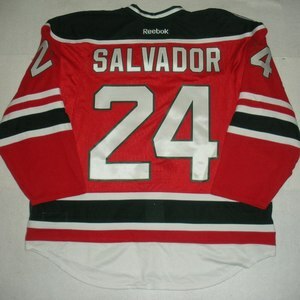 New York Islanders Charity Auctions!! 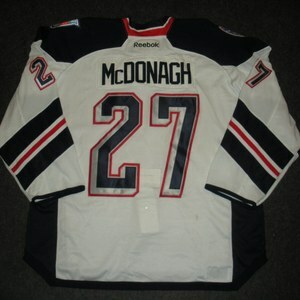 NHL Auctions and the New York Islanders are giving you the chance to bid on military appreciate warm-up worn jerseys!! 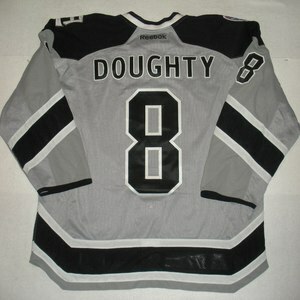 Choose from jerseys worn by Rick DiPietro, Doug Weight, John Tavares, Matt Moulson and more!! Proceeds benefit the Islanders Children's Foundation!! 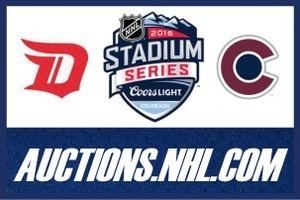 NHL Auctions and the New York Islanders are giving you the chance to bid on game-used sticks!! Choose from sticks to be used by Rick DiPietro, Blake Comeau, John Tavares, Rob Schremp and more!! Proceeds benefit the Islanders Children's Foundation. New York Islanders Mini Stanley Cup with 14 Signatures!! NHL Auctions and Steiner Sports are giving you the chance to bid on a mini Stanley Cup signed by 14 New York Islanders!! The mini Stanley Cup is signed by Clark Gilles, Jim Pickard, Bob Bourne, Ron Waske, Bobby Nystrom, Dennis Potvin, Lorne Henning, Duane Sutter, Anders Kallur, Gord Lane, Bryan Trottier, Dave Langevin, Billy Smith and Mike Bossy, who added the inscription '4x SC Champs'. NHL Auctions and the New York Islanders are giving you the chance to bid on a jersey off the back of your favorite Islander!! 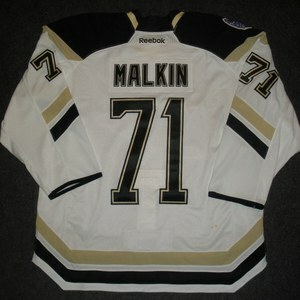 Choose jerseys from Blake Comeau, Mark Streit, John Tavares, Josh Bailey and more!! Proceeds benefit the NY Islanders Childrens Foundation! !